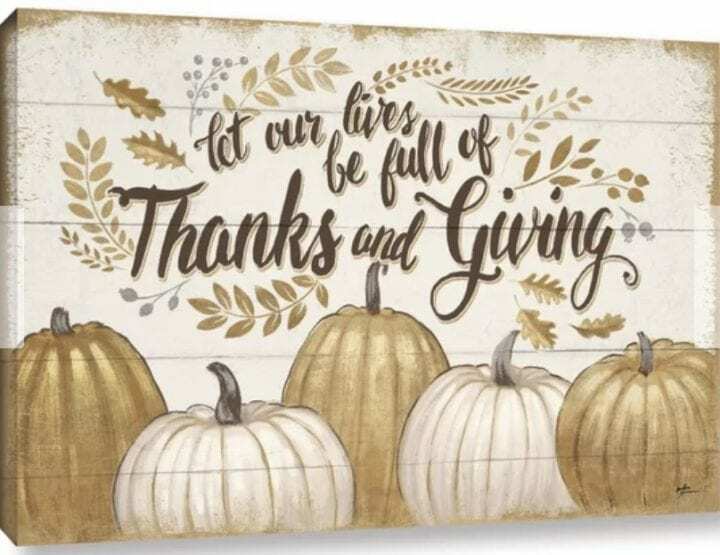 This Fabulous Fall Decor: Make it a Harvest Home with Wayfair #WayfairHarvestHome #WayfairAtHome post is sponsored by Wayfair. All opinions are my own. I am so excited that fall is here. It is my favorite time of year. My family loves it as well. Not just because of Halloween but because the weather changes, the leaves fall (some here in Georgia) and Thanksgiving. I just love anything to do with fall and that includes decorating my home. If it were up to my family, we'd start fall decorating in August. We hope that you enjoy this Fabulous Fall Decor: Make it a Harvest Home with Wayfair #WayfairHarvestHome #WayfairAtHome post. 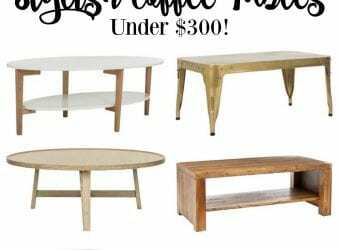 While shopping at one of my favorite places, Wayfair, I found some really cool deals and some gorgeous decor all perfect for our home for fall. First, let talk wreaths. Although this one is my favorite, I love a good wreath. 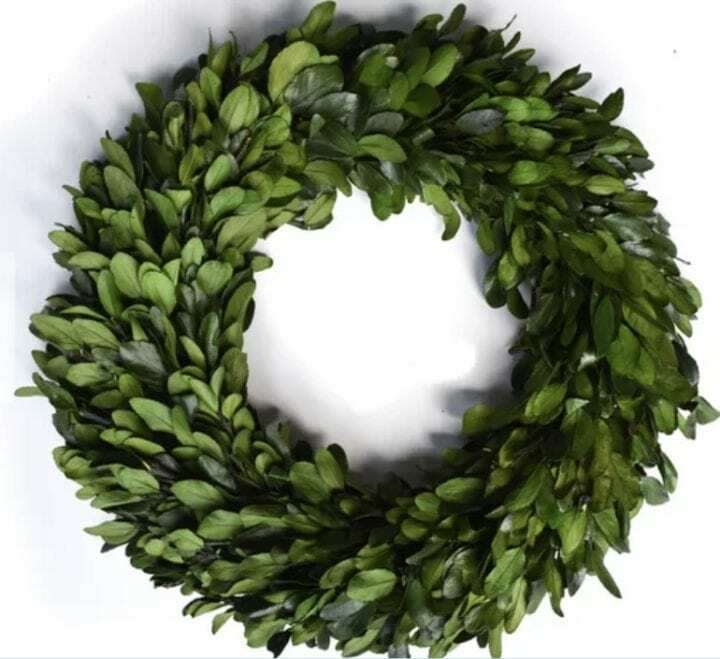 A wreath can spruce up any door, entryway or even be used inside the home for a great look. Next up is garland. 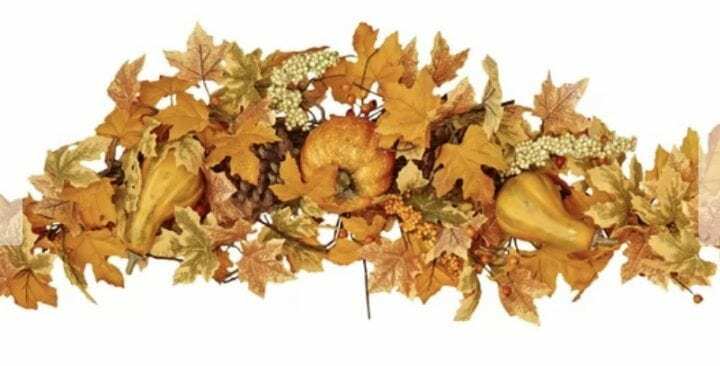 This festive garland can instantly transform your home into fall, right? Another favorite of mine are throw pillows and throws. They are quick and less expensive way to make a space look better. While I don't go all crazy for fall, I definitely break out the decor and change my house for the changing of the seasons and Wayfair helps. What do you do in your home? 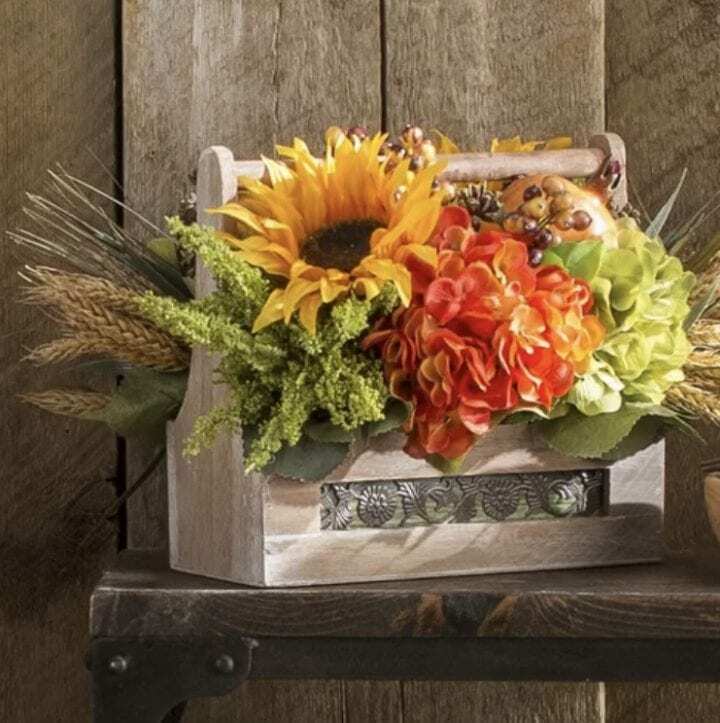 We hope that this Fabulous Fall Decor: Make it a Harvest Home with Wayfair #WayfairHarvestHome #WayfairAtHome post has inspired you to outfit your home for fall. Happy shopping!! Wayfair has some really cute stuff. I placed an order with them not long ago and was impressed by the selection and prices. 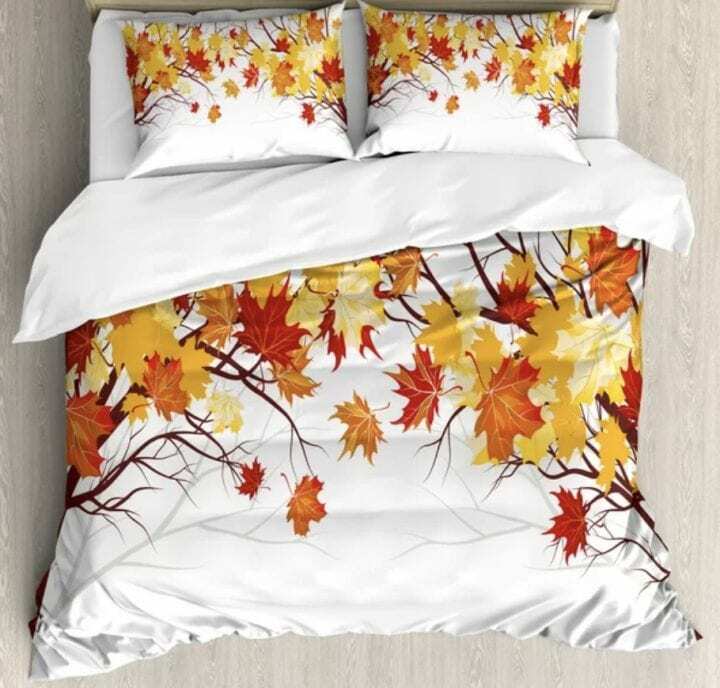 I really like the maple and oak leaf bedding. It makes me miss the forests up north during the fall! I love the wreath too, I need one. I’ve never ordered from Wayfair before, but for some reason I have the song going through my head, Wayfair you have just what I need. I loved the wreath and garland they are so natural and really say fall to me. Wayfair has such great stuff for the home. These are such cute ideas! Fall is my favorite time of year to decorate. I love all the colors and the festive themes. I have to head over to Wayfair. I loved the natural decorations for the outside and those pillows for the couch. I can’t even, when it comes to Fall decor! 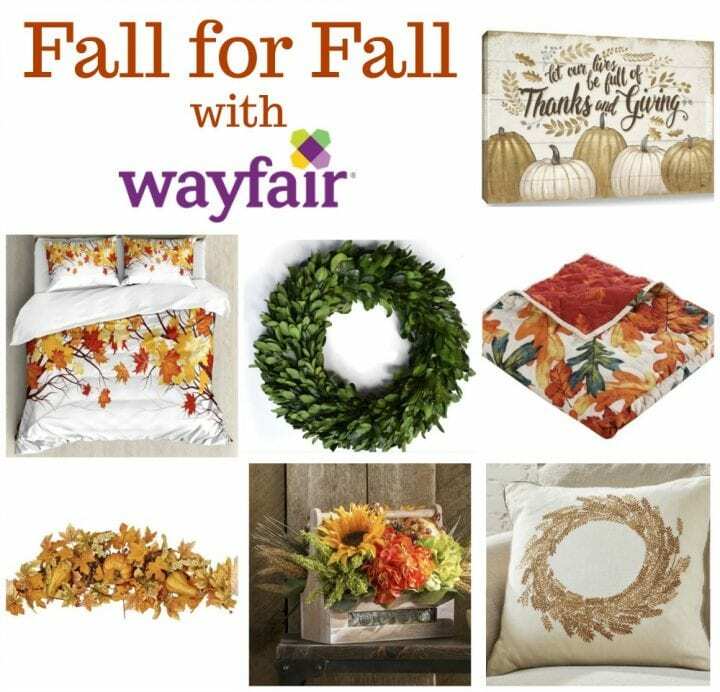 Wayfair has some amazing Fall prints! Great decorations to celebrate the best season! I really like Wayfair. They have such cute decor for the changing of the seasons. I’d like to have those pillows. Love your picks! Wayfair is the first site I visit when I am looking for home decor. They have gorgeous and affordable pillows and so much more. I’m loving all these pieces. I have heard such amazing things about Wayfair too. I need to check them out! These are great finds! Love the ideas! Thanks! EVERYTHING wreaths! I love shopping Wayfair for everything from decor to furniture. Those pillows are so cute. I could get in so much trouble. There is so much that I want to buy from Wayfair. I am loving the fall decor. These are all gorgeous! I love them all! Love the beautiful decor! Love the colors, style, sooo pretty! So awesome. I need fall decor for our home. I think it all looks amazing and we need to get our house all fall and cozy! I have a tendency to get lost in the choices when I’m looking at Wayfair. There items are beautiful. I don’t typically change my bedding for the season, but I am in love with that fall bedding…may need to change things up a bit. Stunning!! Can’t wait to decorate for fall. These are perfect. Love your style ! 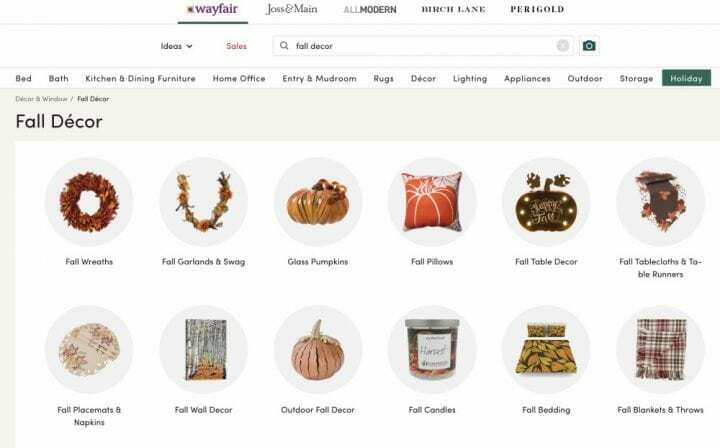 I love wayfair’s products, but never bought anything yet! I love that first wreath you posted! These are such cute items! I have purchased a few things from Wayfair before but nothing quite this lovely! I generally don’t have the patience to find home goods — I need to work on that! 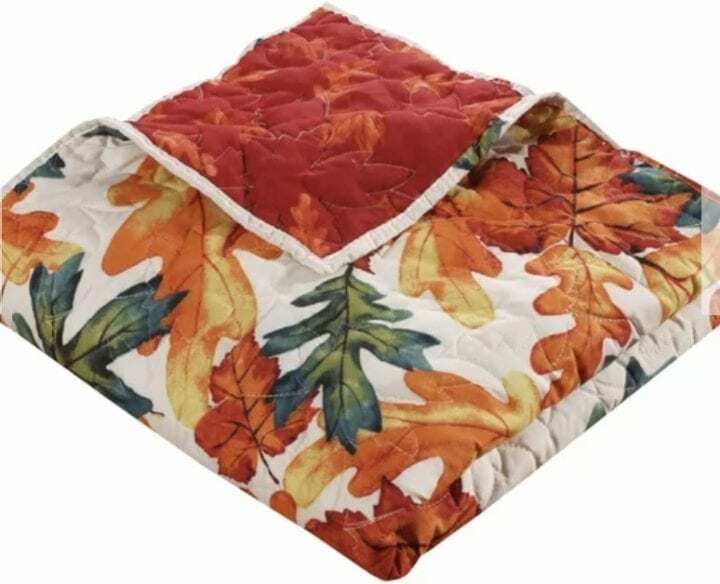 I love the maple leaves bedsheet cover, it looks really nice for the season fall. Seeing the maples leaves changes it colors is a luxury for us who live a country with only one season. No fall, no wnter, no spring, only summer all year round. 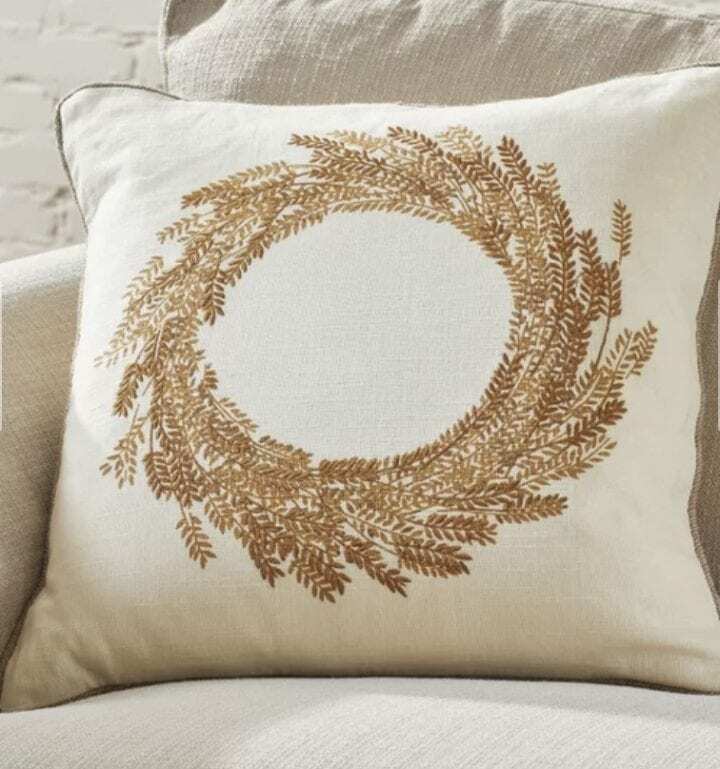 Wow, those are really beautiful fall designs and I can’t really wait to put a fall decor at my house. I’m so feeling all these gorgeous Fall colors! fall is always a great opportunity to have beautiful decor. Wonderful designs! Wayfair has some really great products. I may check them out to help with decorating this holiday season. I love these wreaths from Wayfair! I have never shopped on Wayfar, but I will definitely be giving it a try! Great Fall decor ideas from Wayfair. My fav. is the greeny wreath. I’ve heard so much about Wayfair but never shopped there. Looks like they have some wonderful home decor pieces for the season! I’ve never shopped at Wayfair before but I’ve heard so much about them. Looks like they have some wonderful home decor for the season! I love all of these options!! Decorating for fall makes me so happy. Ahhh I LOVE Wayfair and all things fall! Definitely need to update my fall game! I absolutely love the door decors! I need to purchase one for my door! I love Wayfair! They have the greatest home items. I have not checked out their Fall items yet. Heading to their website NOW!! Some beautiful designs. Inspires me to go shopping!